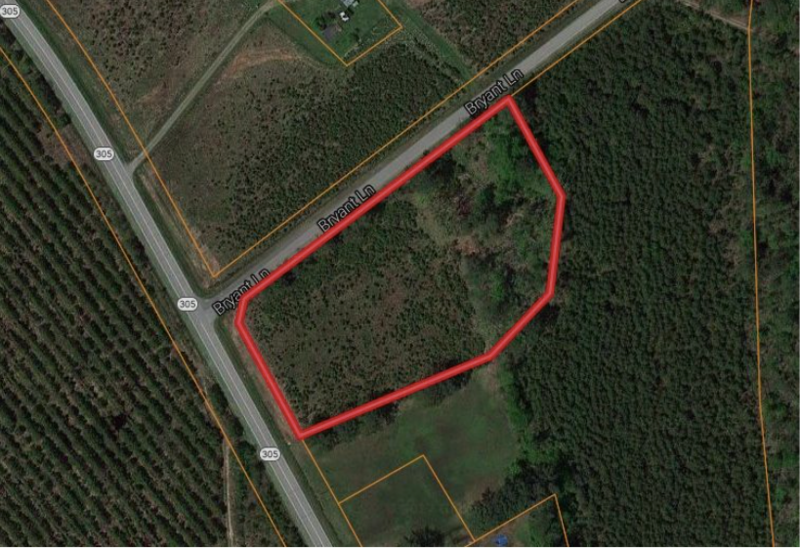 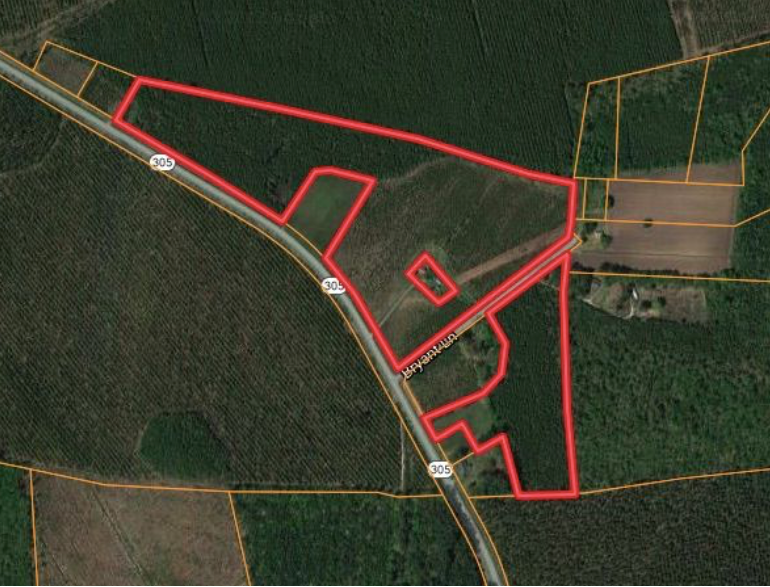 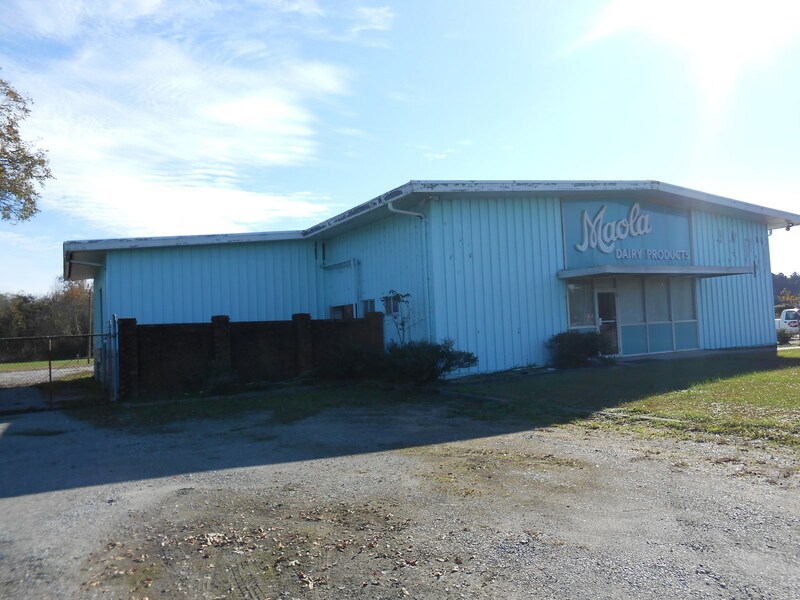 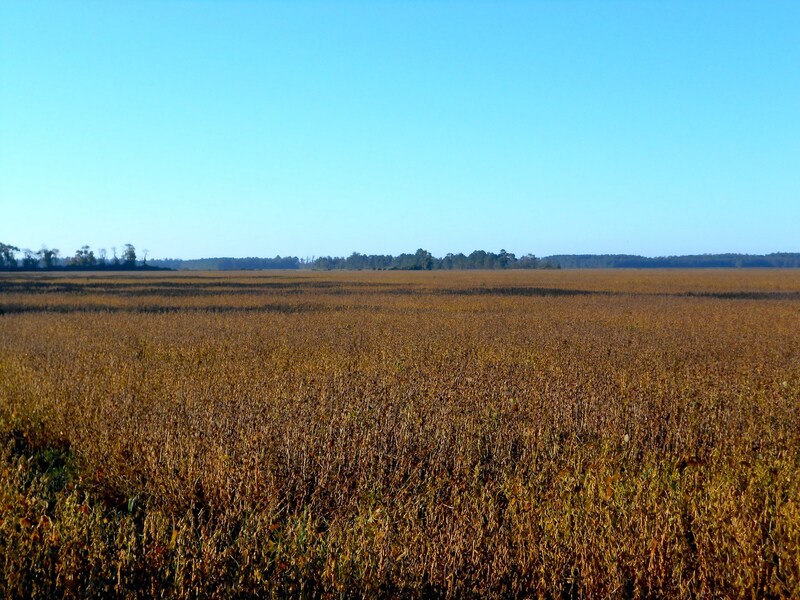 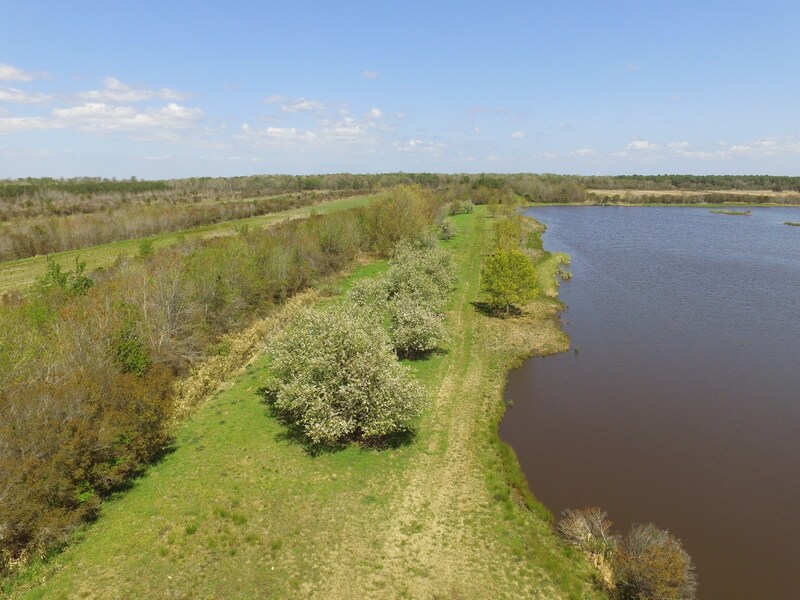 Washington North CarolinaRecently Sold – United County Respess Realty Inc.
Investment Oppurtunity/Residential Lots For Sale Martin Co.
House lots for sale Martin Co.
Land for sale Beaufort Co. 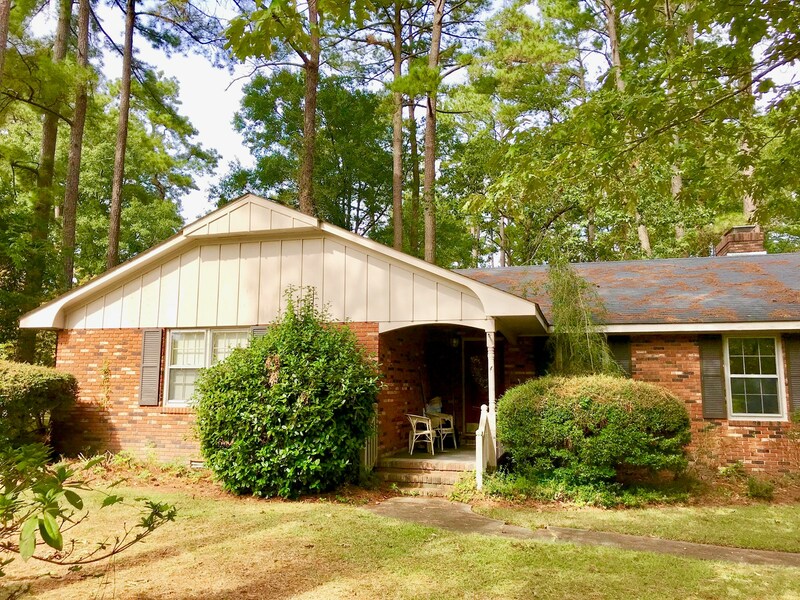 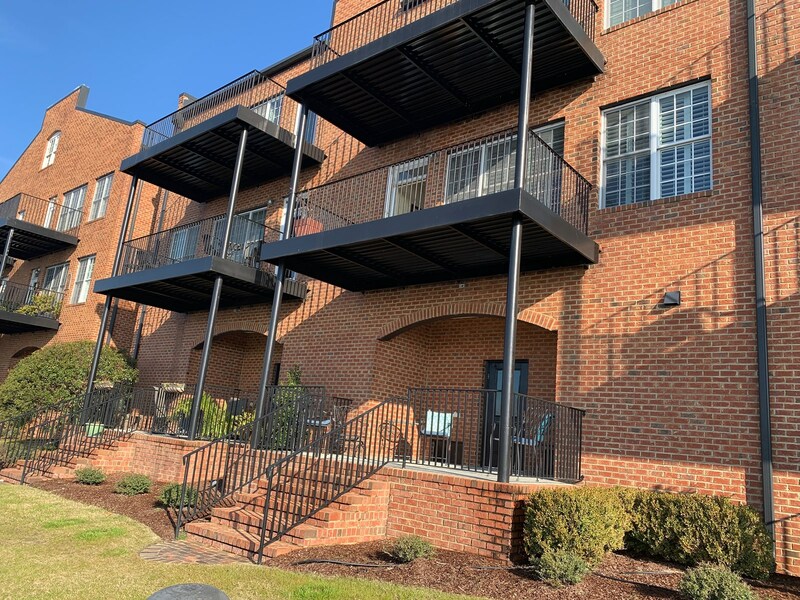 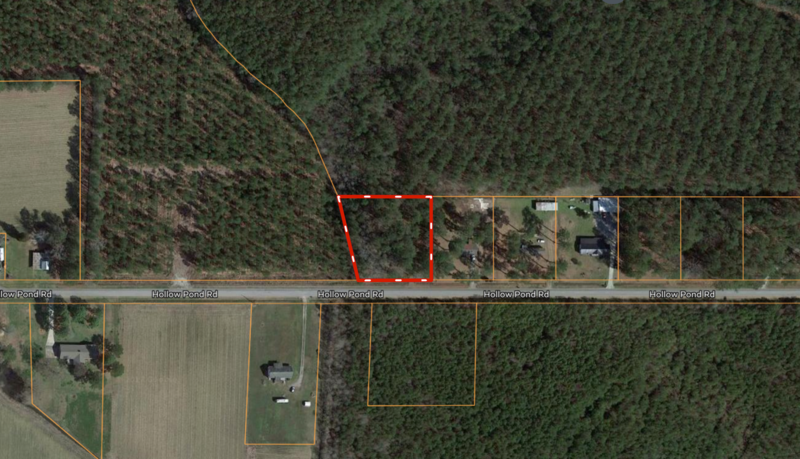 Residential Lot in Martin Co. 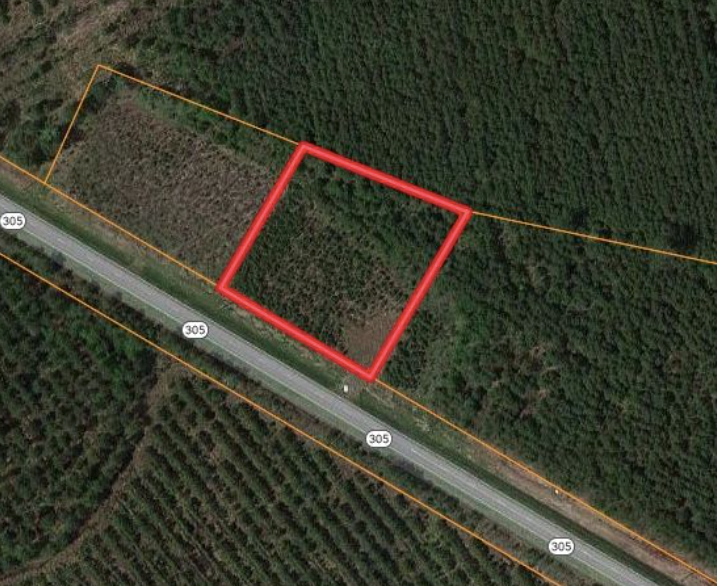 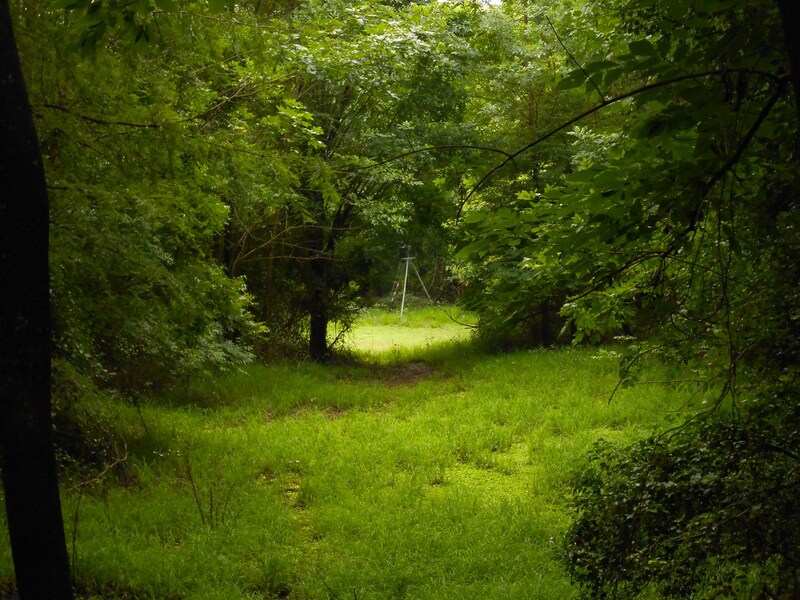 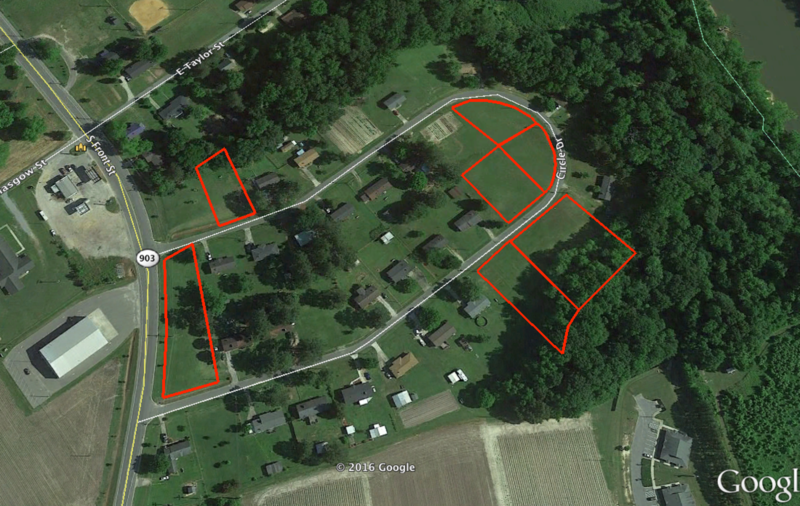 Residential Lot in Bertie Co. 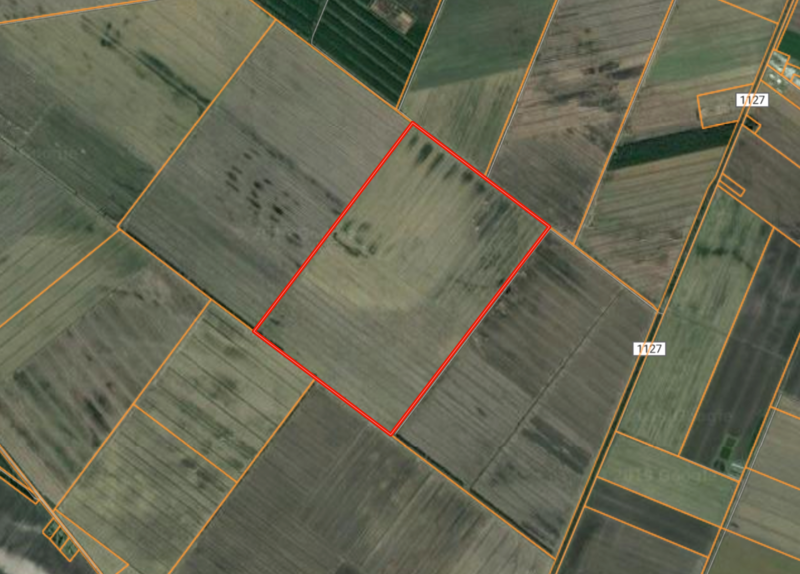 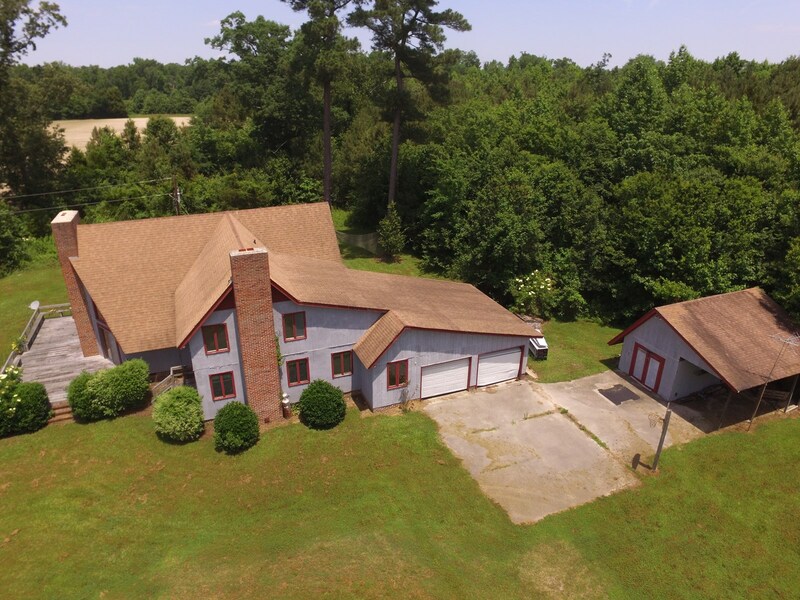 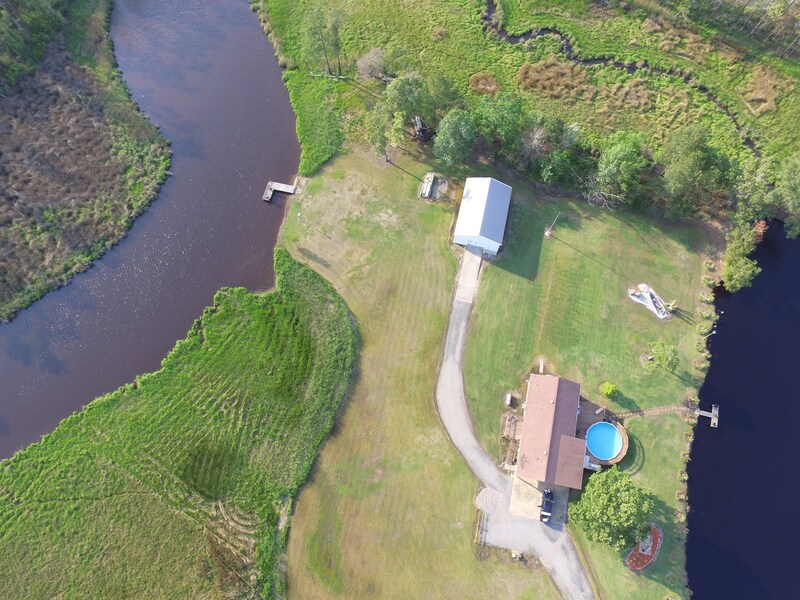 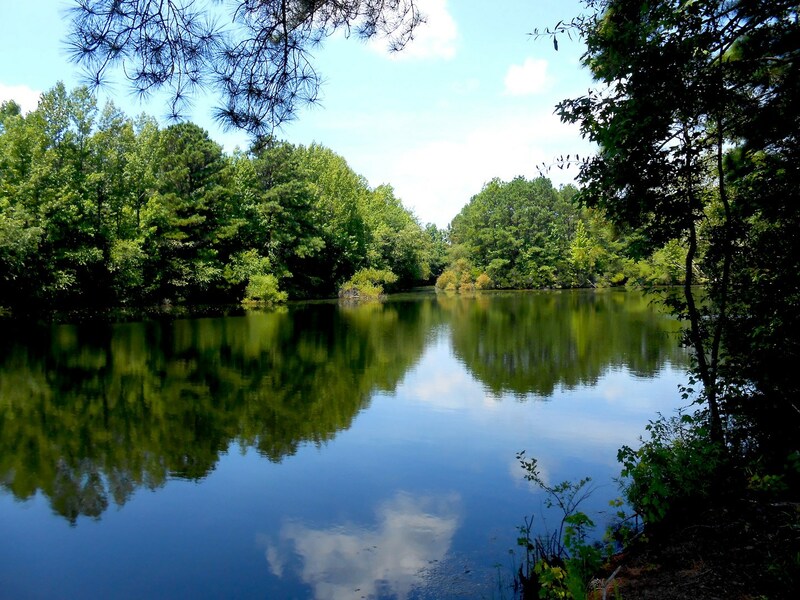 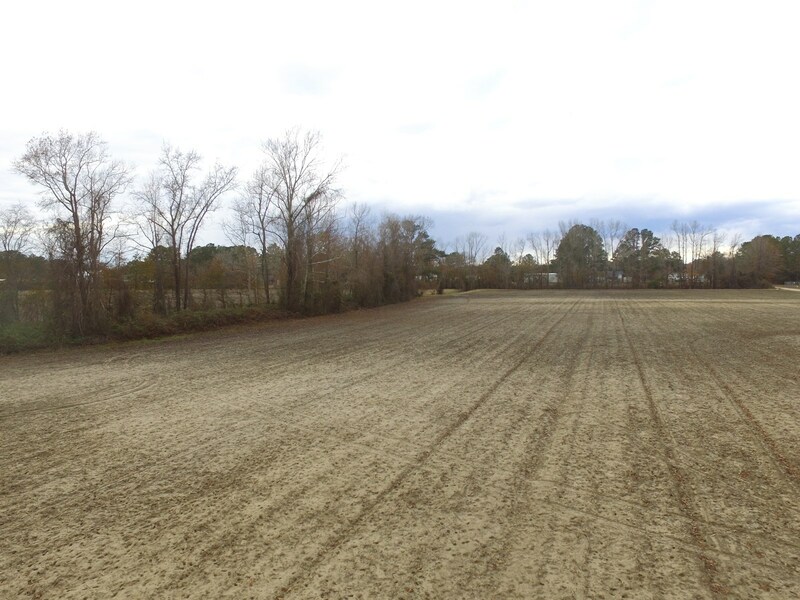 Acreage for sale in Bertie Co.
Mini Farm for sale Bertie Co. 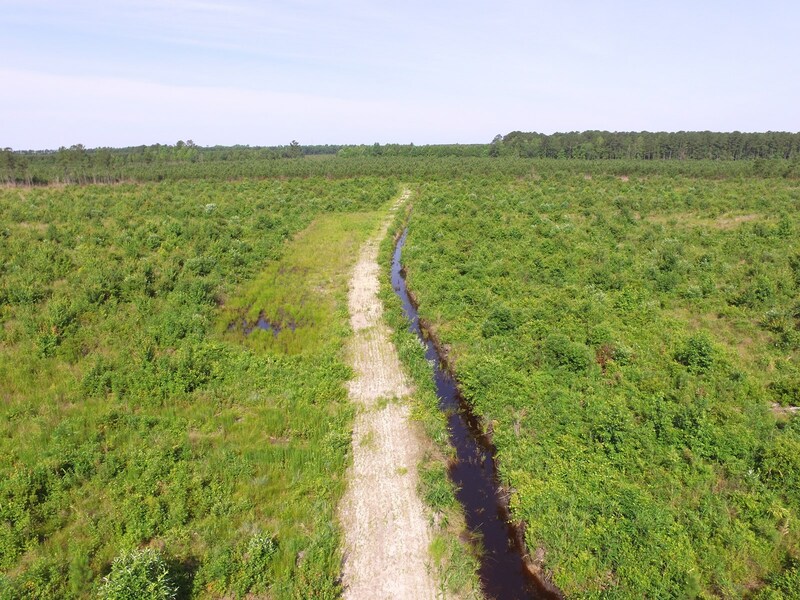 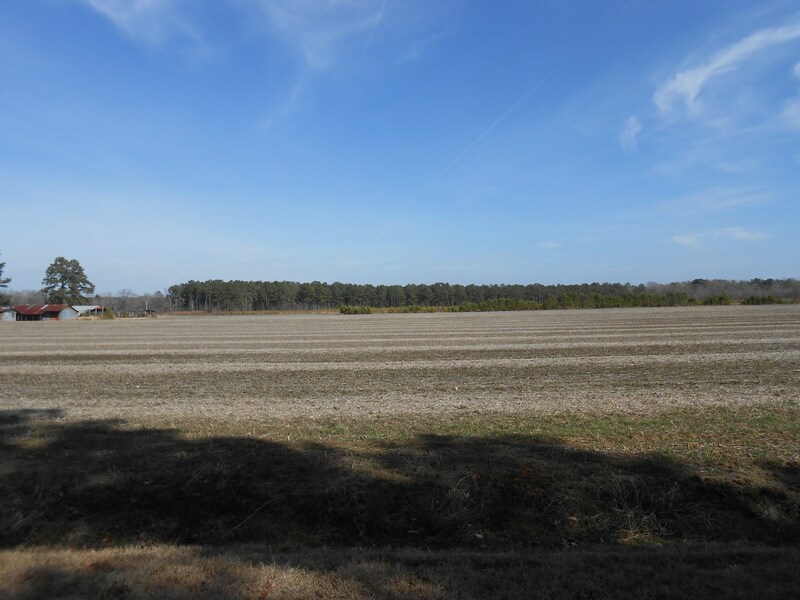 Farmland for sale Bertie Co.
Timberland for sale Bertie Co.
Country living, Close to town with almost 9 acres! 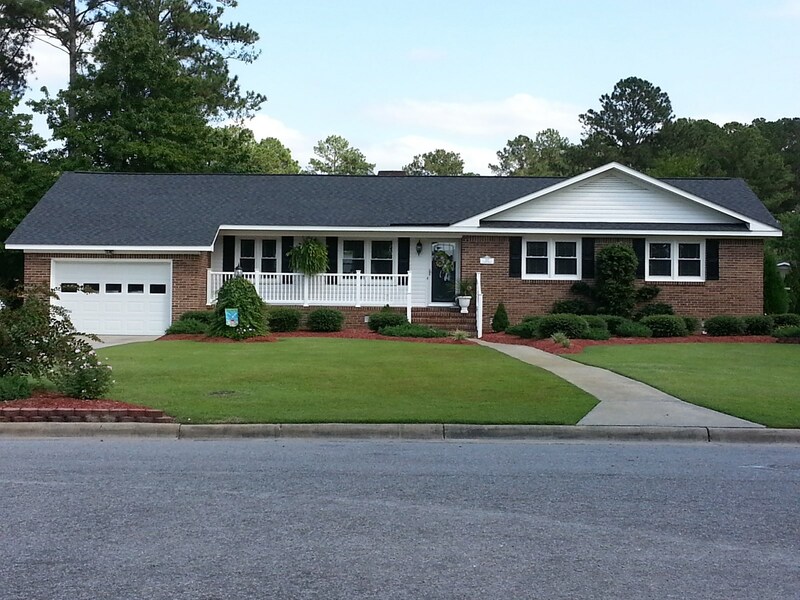 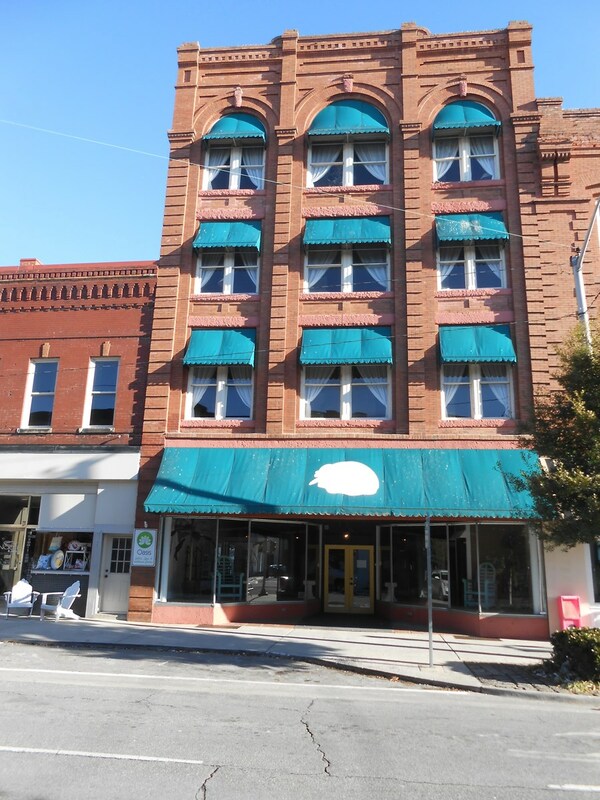 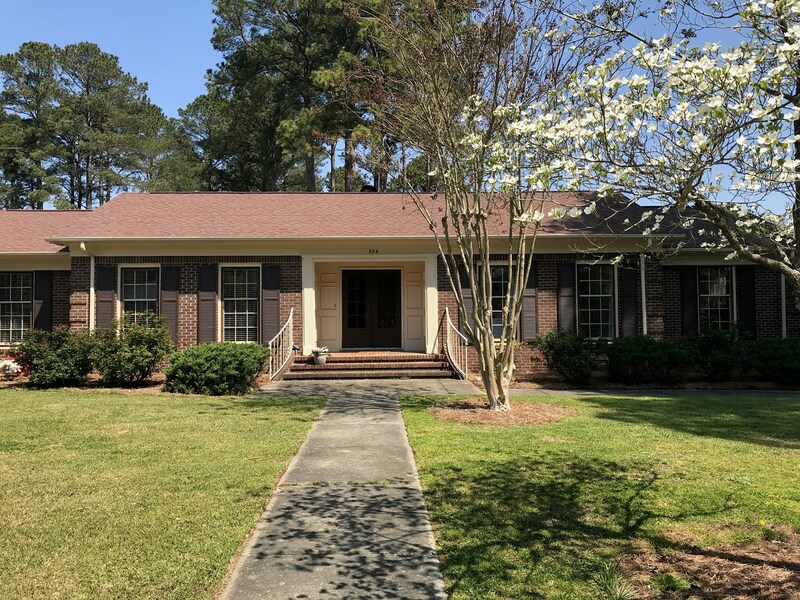 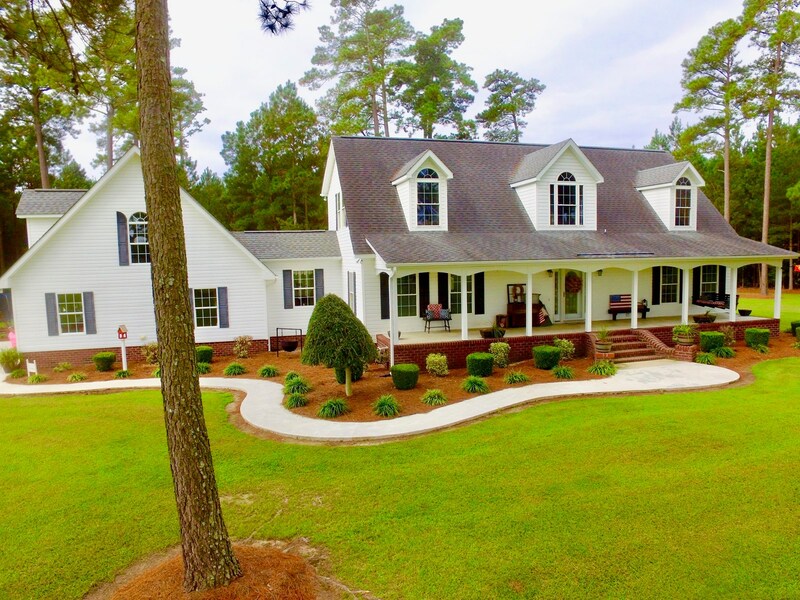 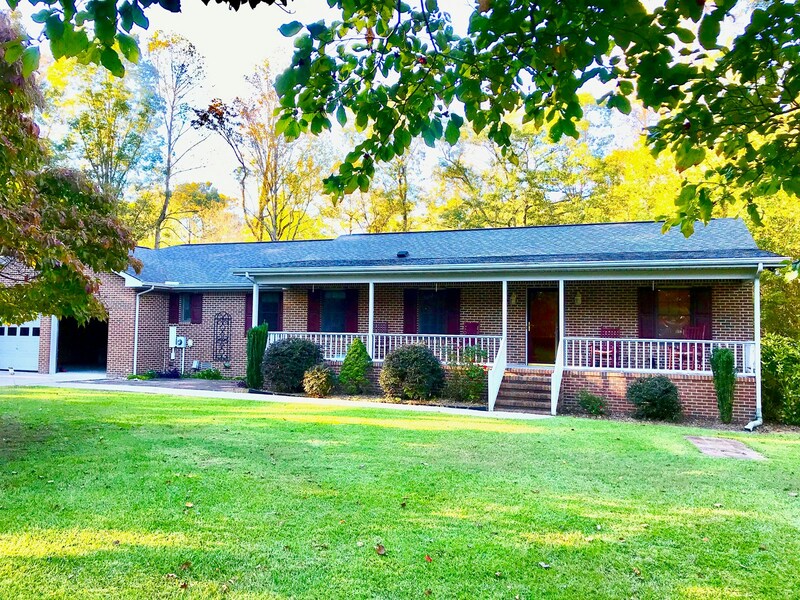 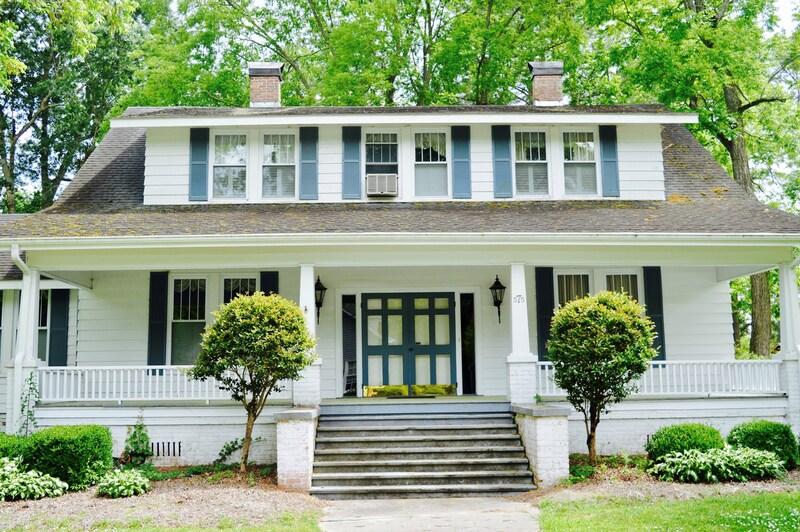 Home for sale, Beaufort Co.